From The Sideline: Liverpool FC, what do they need this transfer window? Liverpool FC, what do they need this transfer window? After reaching 2 finals in the 2015-16 season, Jurgen Klopp, but narrowly missing out on European football next season, Liverpool are in a difficult position this summer Without the promise of Europe, they may struggle to bring big names into Anfield, but they are in capable hands. After already confirming the signing of promising young goalkeeper Loris Karius from Mainz 05, it seems Klopp is preparing to make his mark on a Liverpool side which struggled last season. But which key areas do Liverpool need to strengthen? and who should fill that position? we'll be taking a look at 2 possible areas for improvement. With the arrival of Christian Benteke from Aston Villa last summer Liverpool looked to have their striking options sorted, but with his little impact and a long term injury to Daniel Sturridge, they seem to be struggling for an out and out striker at the club. Divock Origi is showing potential but he still hasnt hit the real heights needed to be a starting Premier League striker for a club as big as Liverpool. So, who should the Reds look towards? Sticking with Belgium. 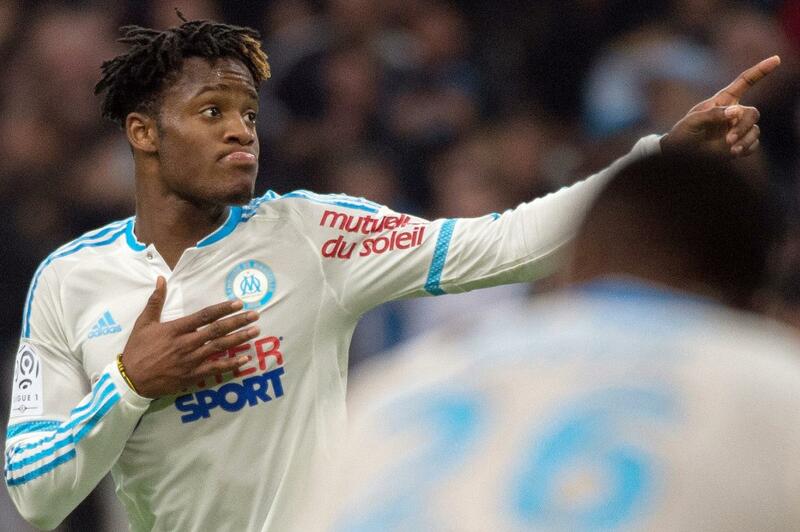 One player who has shown promise and ability this season is Marseille's 22 year old forward Michy Batshuayi. The Belgian has scored 17 times and landed 9 assists in his breakthrough team, and has attracted attention from the likes of Tottenham and Liverpool. The 6ft 1 inch striker boasts strength combined with an element of pace, emphasisng how well rounded he is, and this could be adapted to the Premier League, I certainly thing an aspect of pace is essential to any Striker coming in to Liverpool this summer, due to the pace of the players behind the front man, and the speed of chance creation from stars like Coutinho. There are a number of other strikers who could suit the Liverpool number 9 spot. Players such as Saido Berahino, who has somewhat gone off the radar at West Brom, as a player who should be competing for a place in the England team, a move to Anfield may be beneficial for him and Liverpool, despite sharing similar traits with current Stiker Divok Origi, he would still be a great addition. 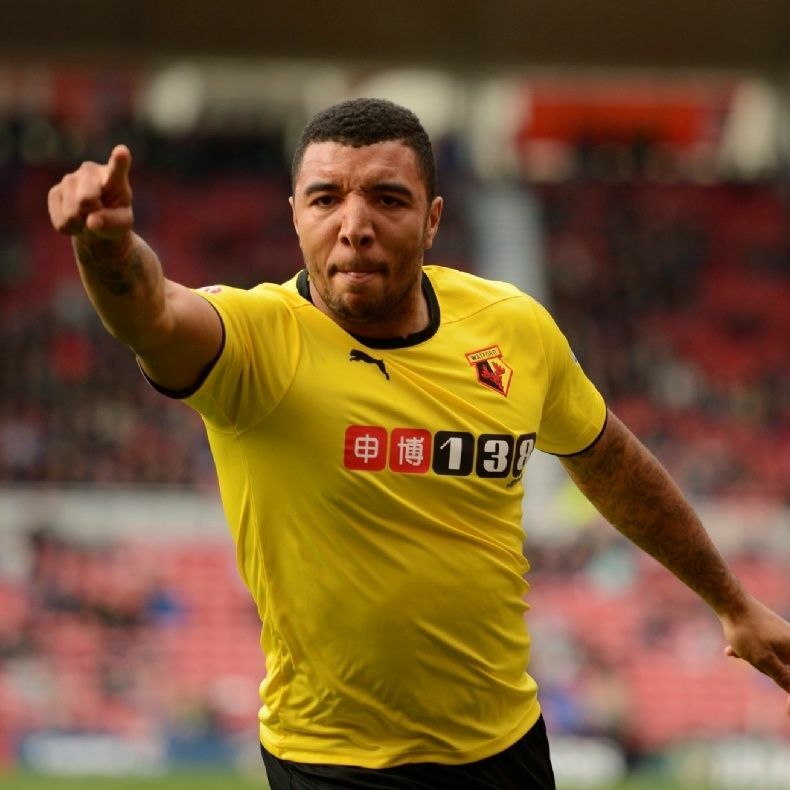 Another English striker Liverpool should keep a close eye on, is Watford's Troy Deeney, who's excellent hold up play allows him to be not only a confident goalscorer, but also a helping hand when it comes to assists. The 27 year old got 13 Premier League goals last season and 7 assists, and would be a strong addition, but may not be what Jurgen Klopp is looking for, in his rebuild of a young side. 2. A Centre back who can adapt. The Second position which I feel would be pivotal to increasing the strength of the Liverpool team is a new centre back, and perhaps one who can adapt as a holding midfielder. Liverpool ideally need a new centre back and a strong ball winner to hold the midfield, why not try to combine the two? Primarily however i think a new centre back is certainly necessary, Liverpool need to incorporate their young stars ideology and buy a young strong centre back, who will suit the style of the Premier league or who perhaps has previous experience. For my picks for this position i have chosen 3 Dutch defenders who could fit the bill. The first is Ajax's 19 year old central defender Jairo Riedewald, who is young and quick yet sharp. With Ajax's history of producing some magnificent players it wouldn't be as crazy a move as it would originally appear. Another young Dutch centre back playing in Holland's Eredivise for Feyenoord is Sven Van Beek. The 21 year old broke on to the scene in the 2014-15 season and has shown his strength ever since, another young prospect who could be magnificent in defence for Klopp's Liverpool. The 3rd choice would certainly be the most likely and sensible. That is Southampton's 24 year old Virgil Van Dijk, who has had a fantastic season in the Premier League with Southampton, and could be yet another player to make the switch from St Mary's to Anfield. 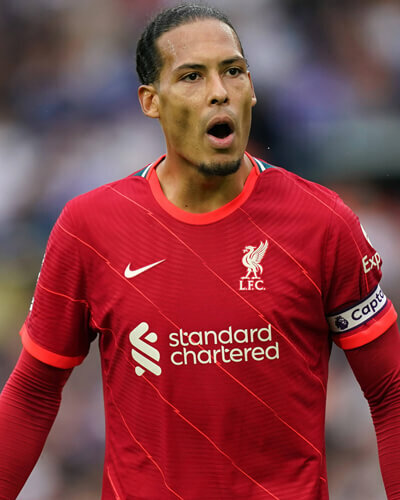 With age still on his side the best is still yet to come from Van Dijk and his solid build could make him a perfect replacement for slightly older centre back Martin Skrtel. So what about a Midfielder? 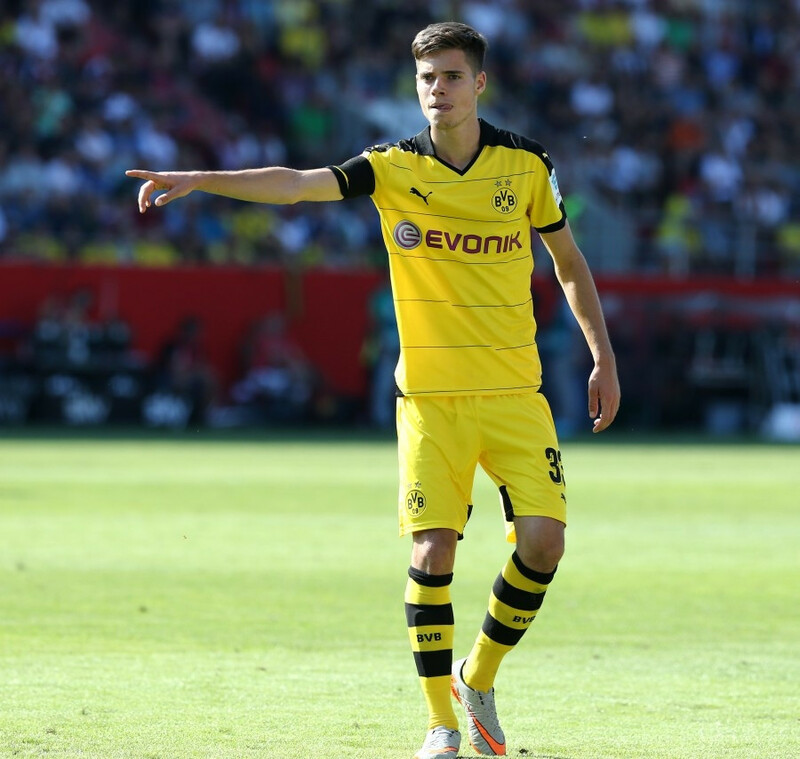 In my opinion Liverpool do already boast a relatively strong midfield, but if they were to sign somebody in that area I feel one exciting prospect is Borussia Dortmund's young midfielder and Arsenal target Julian Weigl, who impressed in Liverpool's away trip to Dortmund and has the ability to control the game from a defensive midfield position, as well as having a good eye for chance creation going forward. Overall it appears Liverpool already have a rather strong squad, but there's certainly room for improvement, and a few strong signings will enable them to be able to push for a place in Europe, especially under the managerial experience of Jurgen Klopp, the future is bright.